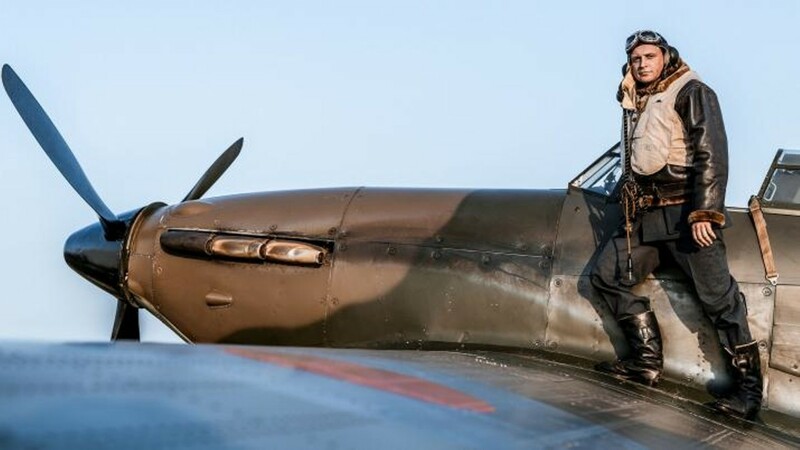 Polish Film Festival Part II: "303 Squadron, A True Story"
"303 Squadron. A True Story," Poland-Great Britain, 2018, 115 min. Directed by: Denis Delić.